HAYS, Kan. – Among the 100 U.S. colleges and universities judged by The Washington Monthly as the Best Four-Year Colleges for Adult Learners out of 1,124 across the nation, Fort Hays State University was ranked 10th. The ranking – which in addition to master’s universities such as Fort Hays State also covered national research institutions, liberal arts colleges and baccalaureate colleges – was announced in the magazine’s September-October issue, available online at https://washingtonmonthly.com. The complete listings are available at https://washingtonmonthly.com/2018college-guide. Fort Hays State was also ranked No.  25 of 385 universities in the 12-state Midwestern region (one of five) for a category called Best Bang for the Buck, and No. 116 of the 695 institutions in the Master’s Universities category. “The Washington Monthly’s focus on accessibility and perseverance mirrors our own,” said FHSU President Tisa Mason. The Best Bang Midwest region, in addition to Kansas, has Illinois, Indiana, Iowa, Michigan, Minnesota, Missouri, Nebraska, North Dakota, Ohio, South Dakota and Wisconsin. The five regions covered 1,488 institutions, which included the 1,124 in the adult learners category. The institutions were broken down into classifications: 695 Master’s Universities; 316 National Universities (“big, research-focused institutions”); 228 Liberal Arts Colleges; and 249 Baccalaureate Institutions. Other criteria for adult learners were mean earnings of independent students 10 years after college entry, and loan repayment rate of independent students five years after leaving college. Data for those categories was drawn from a federal database that cross-checked information from the U.S. Department of Education and the IRS. Criteria for the Best Bang for the Buck were 21 categories of data, which were also aimed at achieving a determination on social mobility. 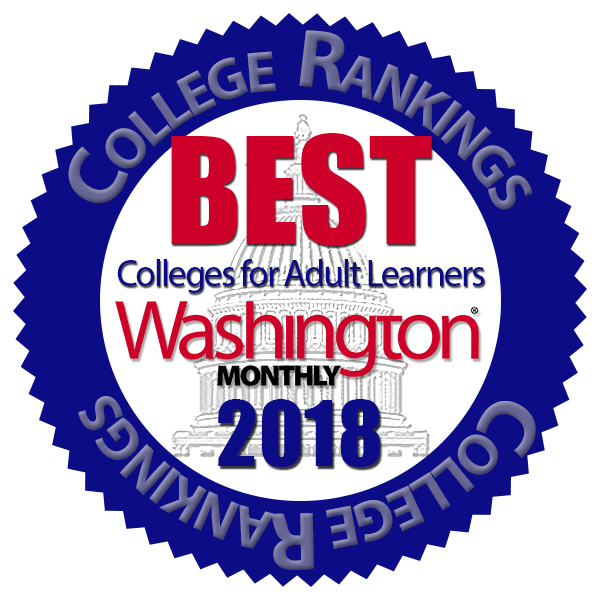 “Unlike most traditional college rankings, the Washington Monthly’s have always made colleges’ contribution to social mobility a priority,” said Robert Kelchen in the introduction to the Best Bang rankings. Kelchen, an assistant professor of higher education in the Department of Education Leadership, Management, and Policy at Seton Hall University, South Orange, N.J., is data manager for Washington Monthly. In addition to U.S. Department of Education data previously available, such as loan repayment rates, earnings and percentage of first-generation students, Kelchen said, data is also now available on graduation rates for all students, not just first-time, full-time students, and on Pell Grant recipients. Other data included in the ranking are college loan repayment rates, predicted and actual performance, net price of attendance for families below $75,000 income, median earnings, predicted median earnings, and a ranking based on the difference. Fort Hays State was one of only two Kansas schools to make the top 150 of Master’s Universities list. Fort Hays State, at 116, was tops in Kansas. Southwestern College, Winfield, was No. 149.
and five service criteria, two based on the number of alumni who serve in the Peace Corps, another on ROTC service, Work Study funds spent on service grants, AmeriCorps matching grants and voting engagement points. The magazine also had separate rankings for Best Colleges for Vocational Certificates in each of 12 areas and Best Two-Year Colleges for Adult Learners. The Washington Monthly is supported by the Lumina Foundation, the Kresge Foundation and the Bill and Melinda Gates Foundation.